EA and Respawn Entertainment announced their new free to play battle royale Apex Legends has launched on PC via Origin, PlayStation 4, and Xbox One. 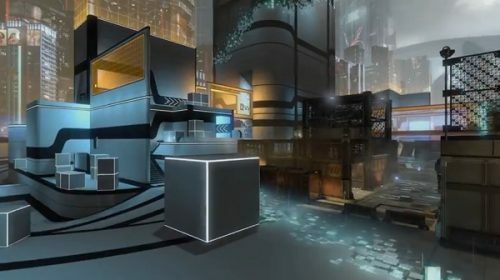 The game is set in the Titanfall universe. Unfortunately, this one does not involve calling down massive titans from the sky. 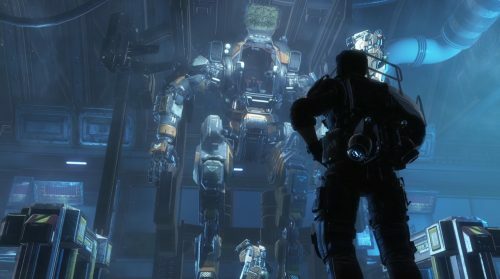 Respawn is looking to put a new twist to the battle royale genre. Players will group up as a squad and choose one of eight legends, each with their own unique abilities like shields. Instead of the traditional parachute mechanic, each team will be able to choose their spawn point when they enter the map. Additionally, players will be able to put down respawn beacons to revive dead teammates. Each beacon can be used once, so they will be a valuable commodity. 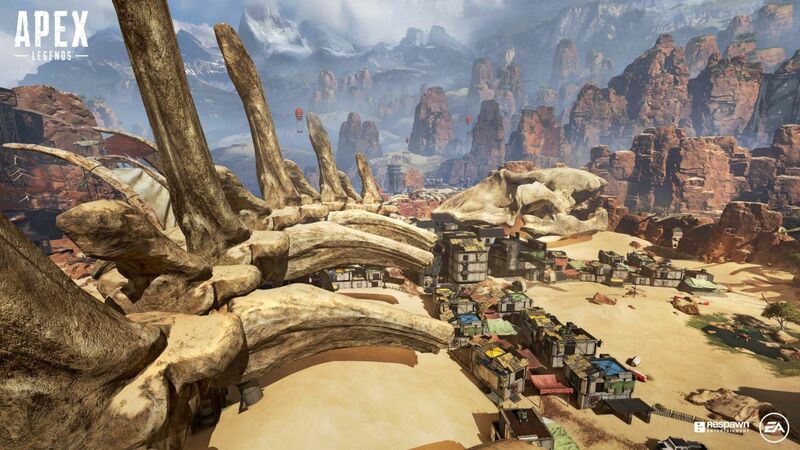 Apex Legends will be monetized using the genre standard season system. Thos who purchase a Battle Pass will get cosmetics exclusive to that season. New seasons will also bring free content for everyone. The first season is set to start in March.